Hwaseong is a piled-stone and brick fortress of the Joseon Dynasty that surrounds the center of Suwon City, of Gyeonggi-do Province. It was built in the late 18th century by King Jeongjo for defensive purposes, to form a new political basis and to house the remains of his father, Crown Prince Jangheon. The massive walls of the fortress, which are 5.74 km in length, enclose an area of 130 ha and follow the topography of the land. The Suwoncheon, the mainstream in Suwon, flows through the center of the fortress. The walls incorporate a number of defensive features, most of which are intact. These include floodgates, observation towers, command posts, multiple arrow launcher towers, firearm bastions, angle towers, secret gates, beacon towers, bastions, and bunkers. There are four main gates at the cardinal points. The Paldalmun Gate in the south and the Janganmun Gate in the north are impressive two-story wooden structures on stone bases, flanked by gated platforms and shielded by half-moon ravelins built of fired brick. They are linked to the main road running through the complex. The west (Hwaseomun) and east (Changnyongmun) gates are single-story structures, also protected by ravelins. The Hwaseong Fortress has had a great influence on the development of Korean architecture, urban planning, and landscaping and related arts. It differed from the fortresses in China and Japan in that it combined military, political and commercial functions. Its design by Jeong Yakyong, a leading scholar of the School of Practical Learning, was characterized by careful planning, the combination of residential and defensive features, and the application of the latest scientific knowledge. It represents the pinnacle of 18th-century military architecture, incorporating ideas from some of the best examples in Europe and East Asia. Hwaseong is also unique in that it covers both flat and hilly land, making use of the terrain for maximum defensive efficacy. When I get to the top of the hill, I find a ton of people, cameras, lights and big cranes. They were shooting a movie! Me, some dopey white guy with a camera, comes over the top of the hill where no one was stationed because they didn’t think anyone would be walking around the part of the grounds. Had I been there a minute or two sooner, I would have walked right into the middle of their shot. Being the only white guy on the set, and having a camera, I was asked if I was from Hollywood. I said no, and was told I had to stop taking photos. I should have lied and just said I worked with Tom Cruise or Steven Spielberg or something. To this day I have no idea what the name of the movie was. If anyone can help me figure it out, I’d love to track down the movie and watch it. The shooting of the movie took place in Early/mid-December of 2007. The Hwaseong Fortress is an impressive structure or wall that was built during the 18th century, during the latter part of the Joseon Dynasty in South Korea. 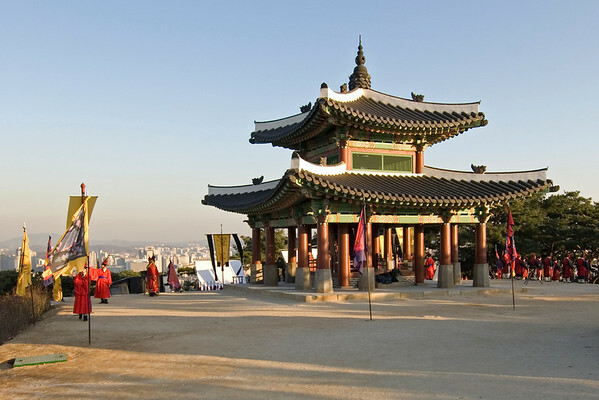 It served as the official fortress of Suwon-Si, Gyeonggi-do. The construction of the fortress started in 1794 and was completed in 1796. It was constructed to showcase the king’s filial piety, as well as to establish a new pioneer city that was to become an economic power in South Korea. The fortress wall measures at 5.52 km in length. There are also various military facilities and structures that were built with the fortress that you won’t find anywhere else. Each of the cardinal sections of the fortress (Janganmun in the north, Paldalmun in the south, Changnyongmun in the east and Hwasemun in the west) are protected with its corresponding gates. It was Yu Hyeong-Won and Jeong Yak-Yong who supervised the construction of the fortress. It is also believed that the fortress was constructed using advanced scientific methods, as well as meticulously to facilitate in the defense of the structures within the fort. 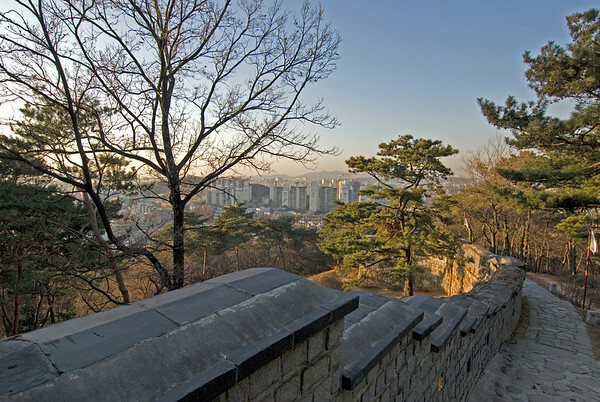 There are 48 structures in total that encompass the Hwaseong Fortress. These structures are scattered throughout the 5.53 km stretch of the fortress. The main structure is the fortress wall. The wall varies from 4 to 6 meters in height; meanwhile, it originally enclosed 1.3 square kilometers of land area. The Hwaseong Fortress has been subject to turbulent times and as such have experienced a tremendous amount of damage, particularly in the battle of June 25th. Many of the structures and facilities have reached the state that they have become irreparable. However, a restoration of the fortress was initiated in 1975 and the work went on for the next four years. Many of the sites have been restored to their former glory. The Hwaseong Fortress was inscribed into the UNESCO World Heritage Sites list in 1997. Before that, it was named a National Historic Site in South Korea. The fortress is open all-year round. 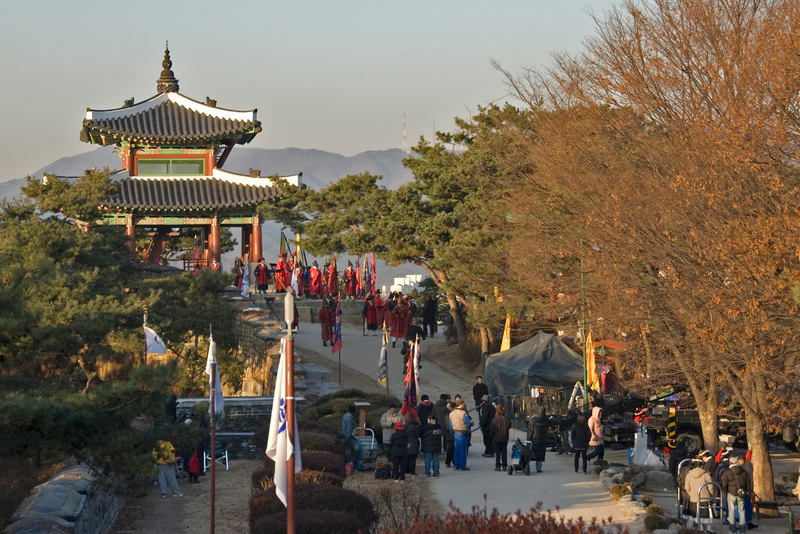 The operating hours for the Hwaseong Fortress is 9AM to 6PM from March to October. It is open from 9AM to 5PM from November to February. There are parking facilities available in various parts of the fortress. Admission fees vary for each structure or site within the fortress. However, you can purchase an integrated ticket that will give you access to the Suwon Hwaseong Fortress, Hwaseong Haenggung Palace, Suwon Museum and the Suwon Hwaseong Museum. There are also restrooms and facilities available for handicapped visitors. There is a free app called Files Lite available for the iPod touch that is both a file organizer and a PDF reader. 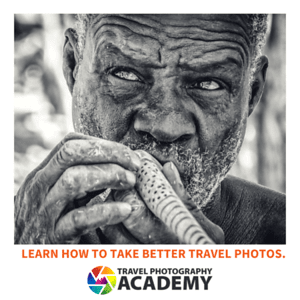 It supports a bunch of other file formats and will do what you need. O’Reilley has also published an app called Bookbag that lets you read books that you’ve purchased as PDF within Safari. I am pretty sure there is an app which lets you read PDF files, but I have never used it. Just wondering if you had any comments on the performance of you ipod touch? Was thinking of getting one. But I’d like to be able to read PDF’s and write a few short notes. Does the ipod touch you are using allow this? That’s fun. When I was in Melbourne, a Korean car commercial was being filmed on the street and side alleys, which were entirely closed off, which meant the entrance to my hostel was blocked for 90 minutes (they certainly were there longer, I just happened to arrive towards the end). There were suited men stationed everywhere launching themselves at people with cameras to stop them from filming/snapping. I never found out which car company it was, there were no logos on anything (possibly added in post-production to aid in secrecy). What a cool story, Gary. Too bad they didn’t ask you to be in the film. I have a colleague that is a big Asian film buff, I’ll forward the photos to him and see if he can ID them.